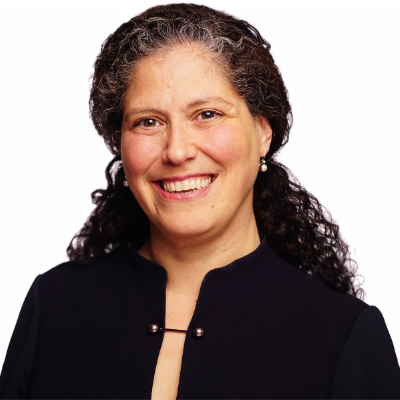 Rabbi Sarah Reines joined the clergy team of Temple Shaaray Tefila in July 2018. She previously served for 14 years at Central Synagogue of New York, and as an interim rabbi at Congregation Emanu-El of New York. Rabbi Reines spent a decade working independently as a “Rabbi without walls,” supporting congregational clergy by providing for members facing unique circumstances, working with unaffiliated families searching for their place in Jewish communal life, and acting as scholar-in-residence, guest rabbi, and teacher in schools, houses of faith, and a wide variety of organizations. She has authored articles in journals, magazines, and online publications in areas of Jewish life and study, preaching, and parenting. Rabbi Reines served two terms as President of the Women’s Rabbinic Network and remains on their Board. She sits on the Board of the Central Conference of American Rabbis (CCAR) and the CCAR Task Force for Women in the Rabbinate. She is a Board member of KAVOD, a tzedakah collective, and is part of the B’nai Ya’akov Council, an advisory panel supporting the work of the American Jewish Archives. Rabbi Reines is a graduate of Hebrew Union College-Jewish Institute of Religion, where she was ordained in 1997. She earned a Master of Hebrew Letters from HUC-JIR, a Master’s in Jewish Communal Service from the Hornstein Program at Brandeis University, and a Bachelor’s degree in Philosophy, also from Brandeis. Rabbi Reines is a musician, a yogi, a lover of poetry, film, and theater, and is most grateful for her role as daughter of Miriam and Borah, wife of Rich, and mother of Talia and Noa.